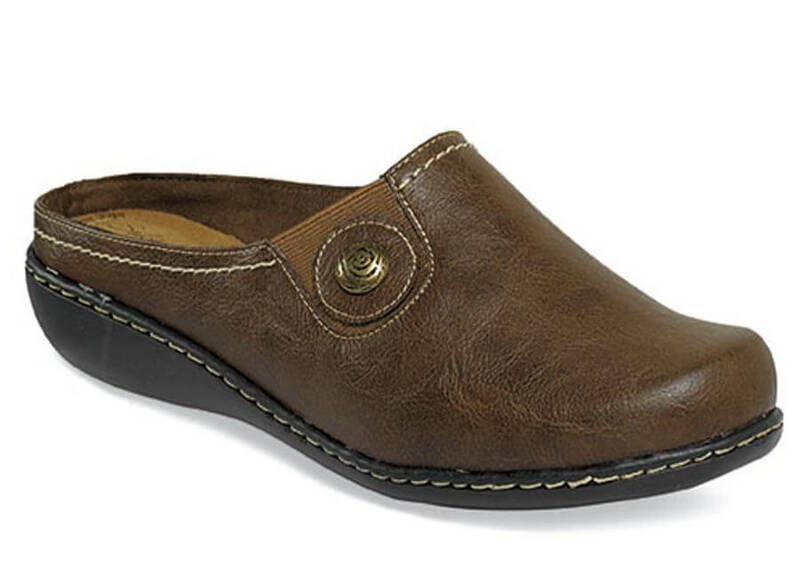 A lightweight leather clog, Hush Puppies’ Soft Style “Jamilla” has lightly grained brown uppers with an elastic topline insert that stretches for a comfortable, easy fit over the instep. The built-in Soft Delight Comfort System insole cushions and support the foot. 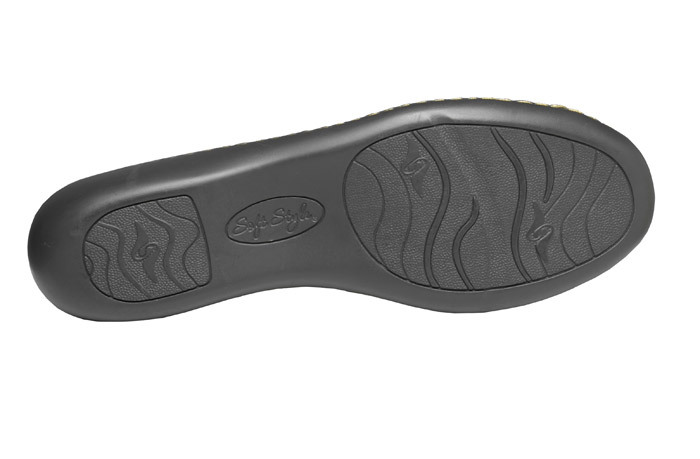 Flexible stitched-on outsole with 1-inch heel height. Limited stock in women's EW width in sizes indicated.